EXTREME weather conditions are threatening butterflies in Britain, according to a study published in the Journal of Animal Ecology. The research noted that heatwaves, downpours and droughts are happening more frequently in recent years. The extreme conditions, especially of temperature, could significantly influence butterfly populations. University of East Anglia researchers used data from the UK Butterfly Monitoring Scheme to analyse the effects of extreme weather on the population change of local butterflies. Extreme heat during the overwintering life stage of butterflies was “the most detrimental”, affecting over half of UK species, said Aldina Franco, one of the researchers. Franco said this could be because extreme heat increased incidences of disease. Also, hot temperatures act as a cue for butterflies or their larvae to come out from overwintering too early, just to be killed off when temperatures return to colder conditions. Rain during the cocoon life-stage of butterflies also caused negative effects on over one quarter of the species, according to the researchers. 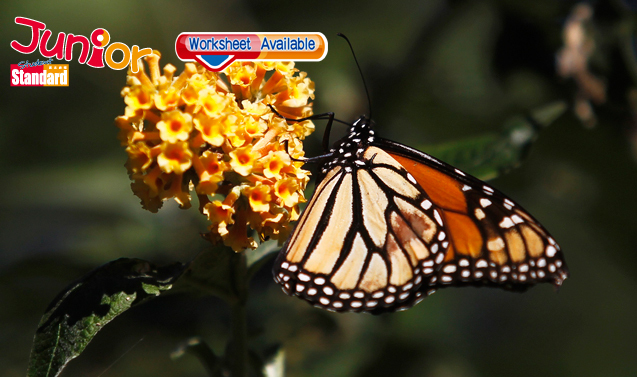 The study showed that extreme heat might benefit butterflies in their adult stage. But overall, the bad effects of extreme weather outweighed the good. In Hong Kong, green groups have expressed fear that that two rare butterfly species will be threatened by the development of Lantau. Hong Kong has more than 235 kinds of butterflies, 48 of which live in urban parks. There are about 16,000 recorded species of butterflies in the world. China alone has 1,300 types.